​Help! Negative Reviews Are Killing My Business! Search engines and searchers themselves are becoming more and more sophisticated every day. 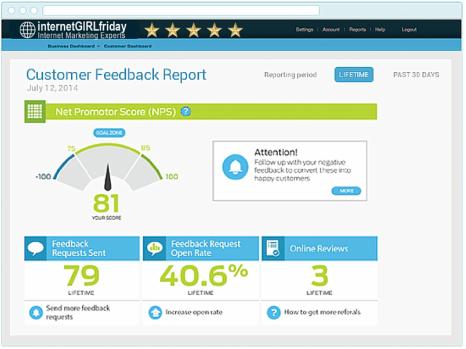 customer feedback, measure your Net Promoter Score and encourage online reviews. 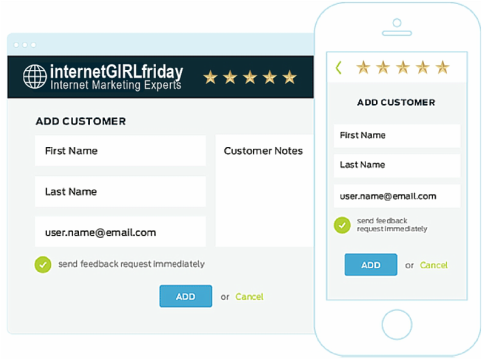 internetGIRLfriday's automated platform (IGF5) starts with just your customer's email address and does the rest for you. This step offers direct links to your Google+ Local page, Yelp profile, Facebook page and dozens of other business profile pages and review sites so they can easily review your business. Generating a steady and consistent stream of online customer reviews is important for your online reputation. 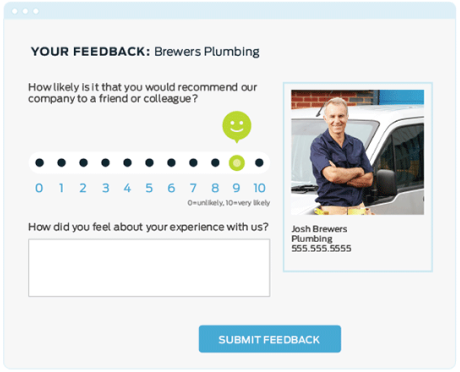 ​Our customer segmentation sends only happy customers to your selected review sites to leave a positive review. 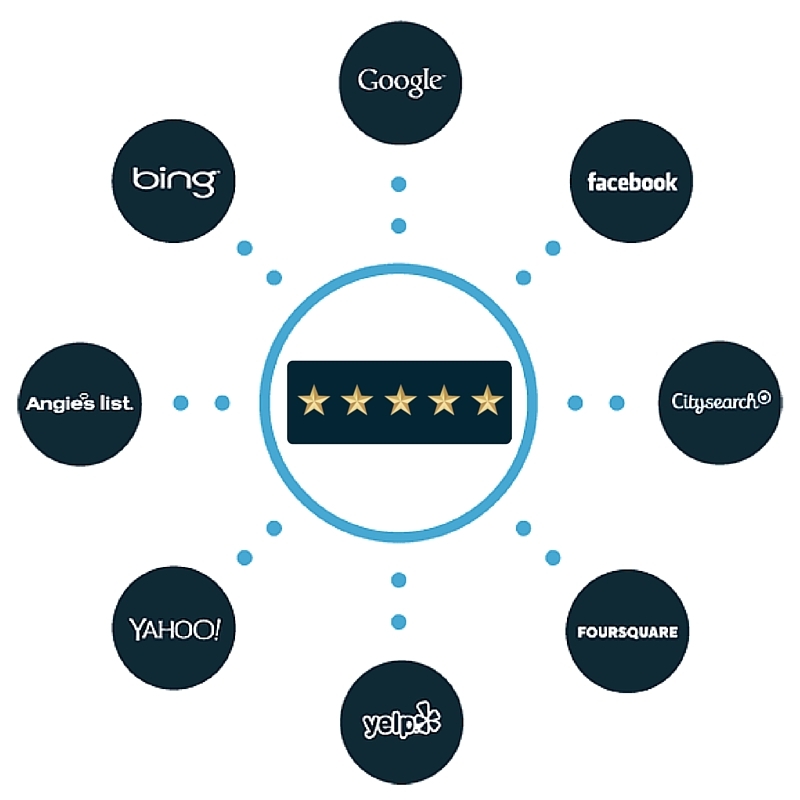 We have integrated with over 40 review sites like Google, Yelp, Facebook, Trip Advisor and industry review sites. With IGF's 5Star Software (IGF5) you truly have one platform to manage your online review reputation. 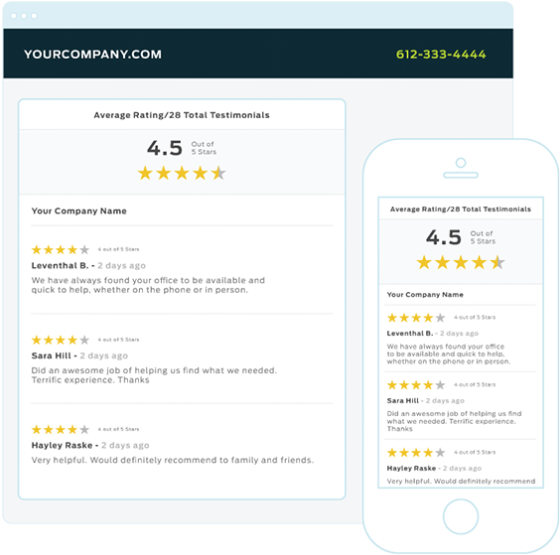 Your business benefits from multiple levels of feedback, encouragement of positive online reviews and an easy to manage dashboard whether you run just 1 or 1,000 locations.